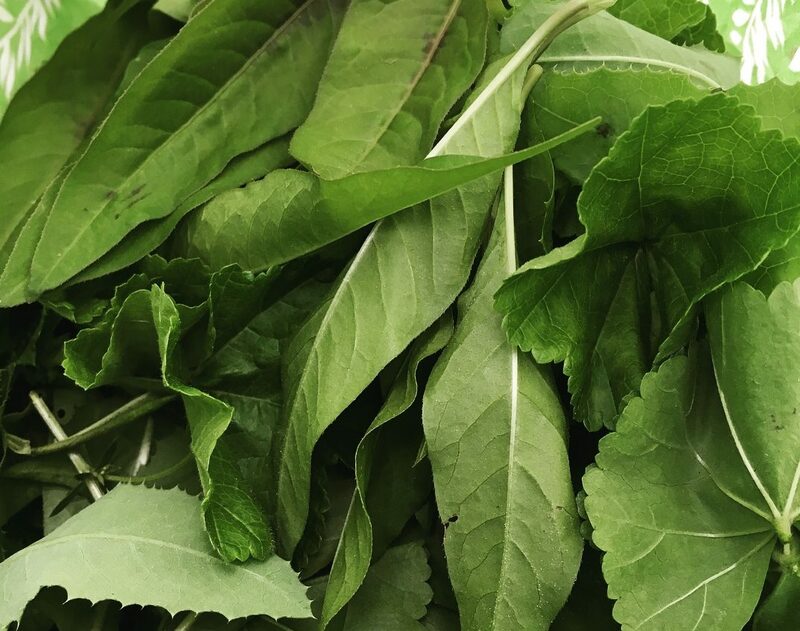 April is the time of spring greens for soups, salads, and teas - the perfect time to detox from our winter indulgences. As Spring progresses, dormant seeds germinate, and energy stored within winter roots awaken and bring forth newly emerged leaves - tender and perfect for harvest. We'll keep our eyes to the ground and focus on what is emerging and taste what we find as we walk. Beginner and experienced foragers are welcome. Be prepared to walk, often at times on muddy or uneven surfaces. Dress for the weather and season! Meet at the pole barn. Class will be led by Jonathan Darby, Horn Farm Center Education Director.